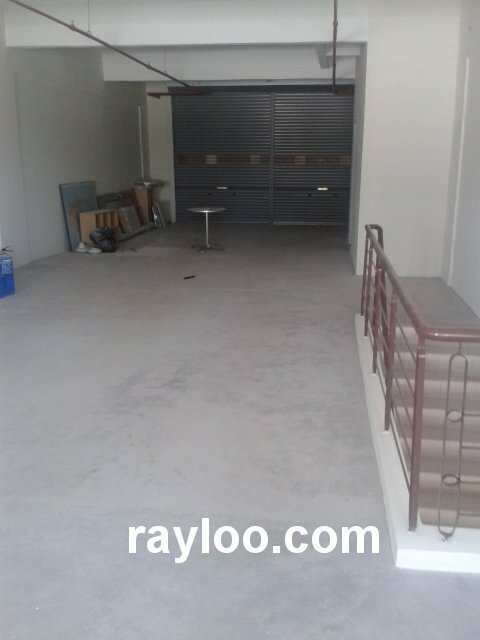 A nice unit in Bayan Bay which is walking distance to Queensbay Mall and HSBC ground floor shoplot is now for rent at RM8000 per month. 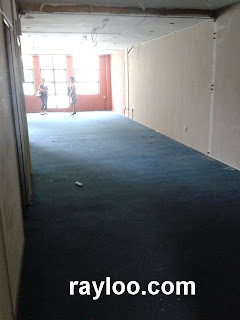 About 1300sf. 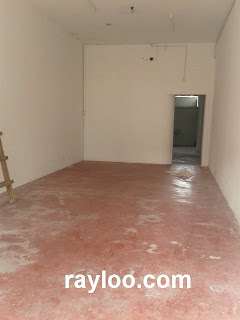 Very suitable for retail and showroom. 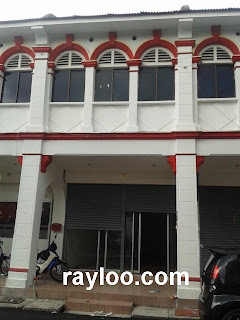 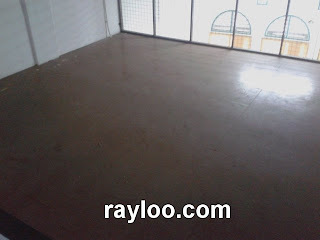 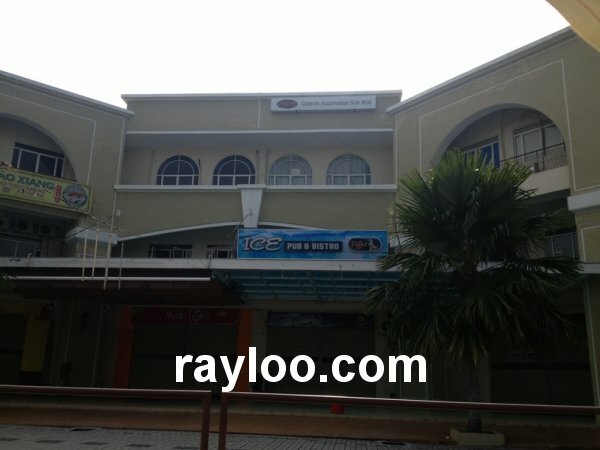 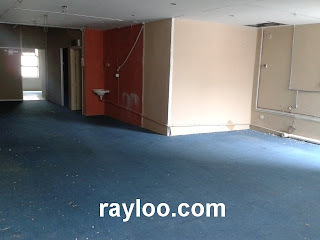 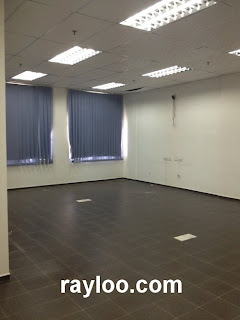 About 1200sf, an original unit on 1st floor in D Piazza Mall is now for rent at RM1300 per month (Updated 25/3/14). 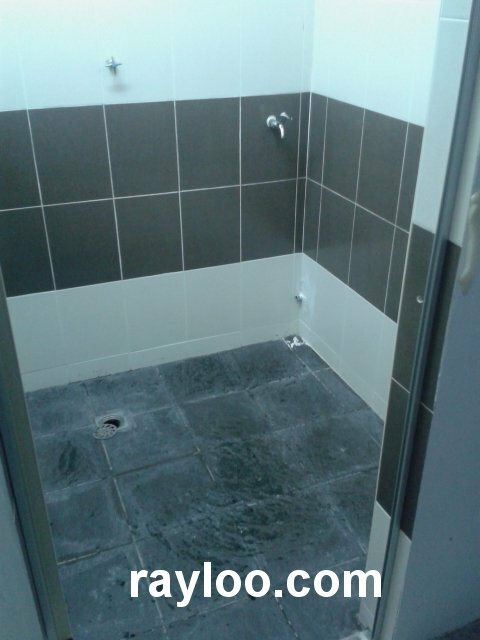 Attached bathroom available. Renovated , floor w tiling, window w blinds, manager room partition, PABX wiring ready, glass main door with alarm, air-cond piping ready. 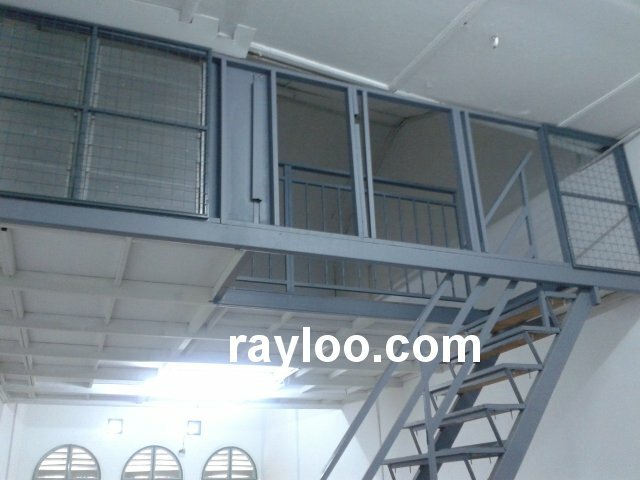 The said office lot has 1155sf and asking for RM1600 per month. 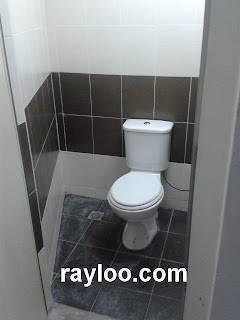 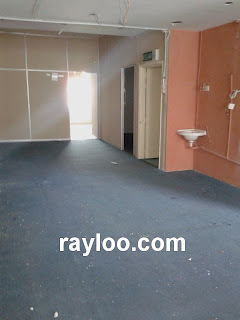 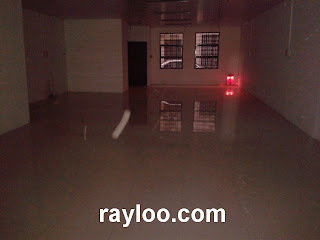 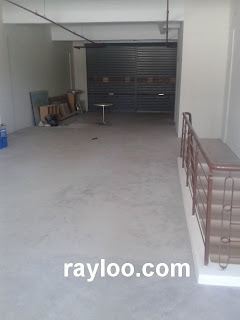 A unit of Office Lot in Bayan Bay on 1st floor is now for rent at RM3200 per month, about 1200sf, facing main road. 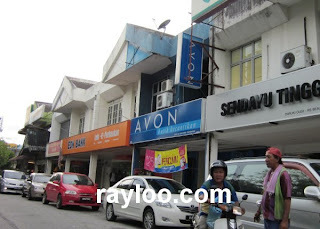 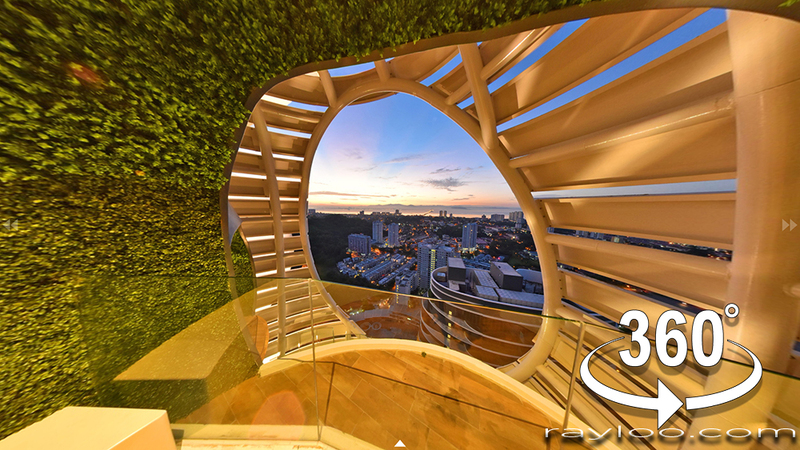 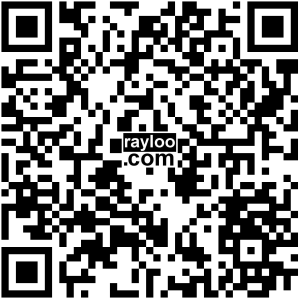 Walking distance to Queensbay Mall and Eastin Hotel. 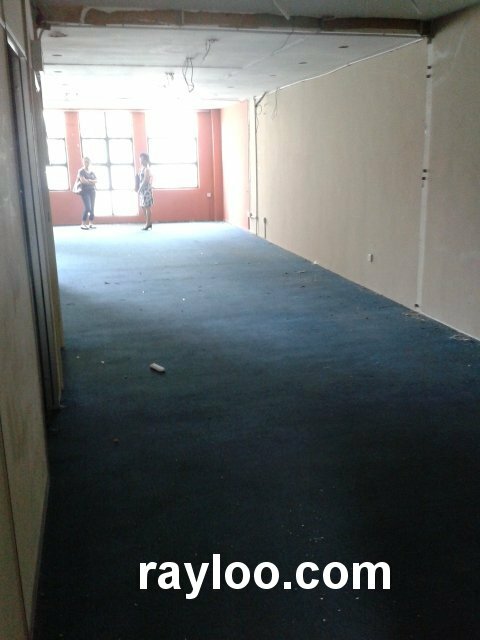 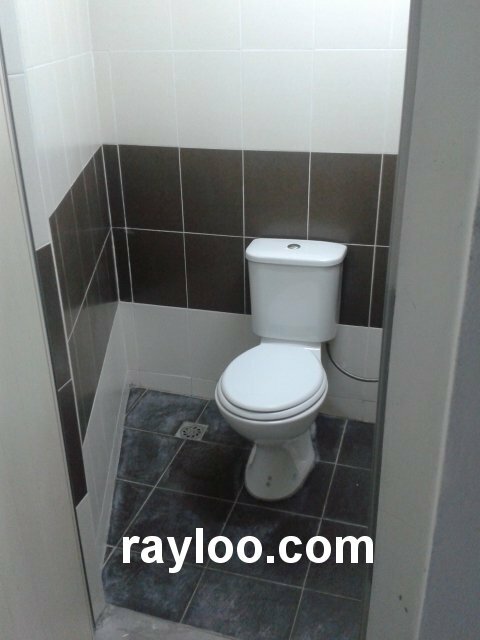 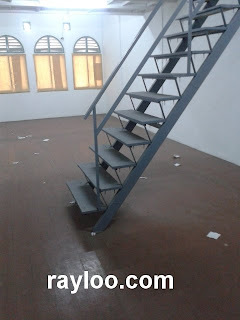 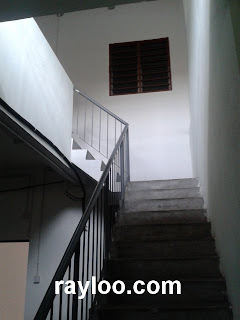 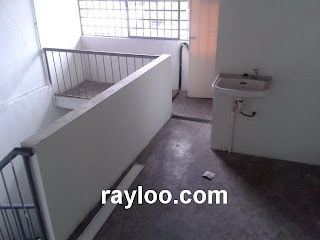 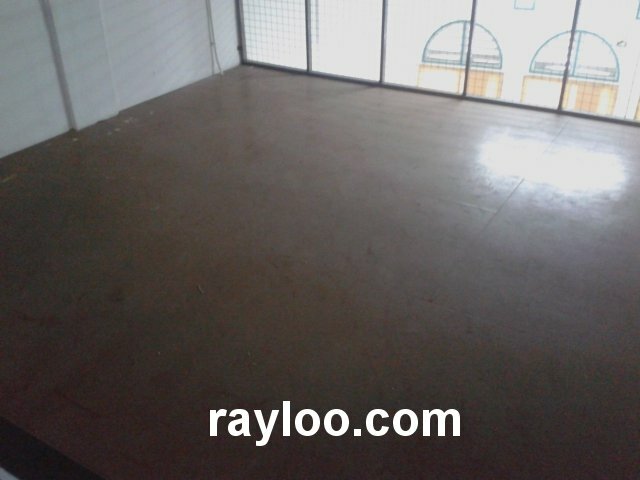 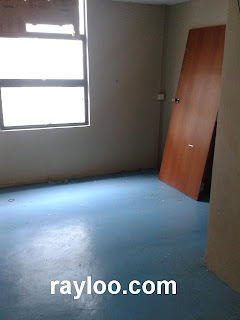 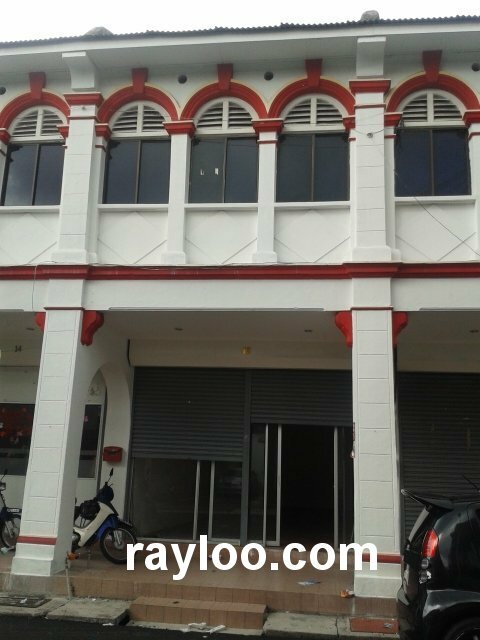 Built up area abot 22' x 70' @ 1540sf, a ground floor unit in Taman Sri Tunas opp Giant Hypermarket is now for rent at RM4000 per month. 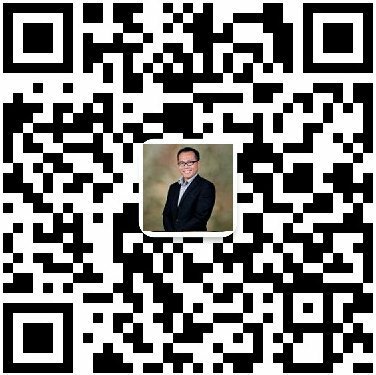 Nearby Hong Leong Banks, Maybank Agrobank, RHB, Sunshine Square, Penang Free Trade Zone, Penang International Air Port and others. 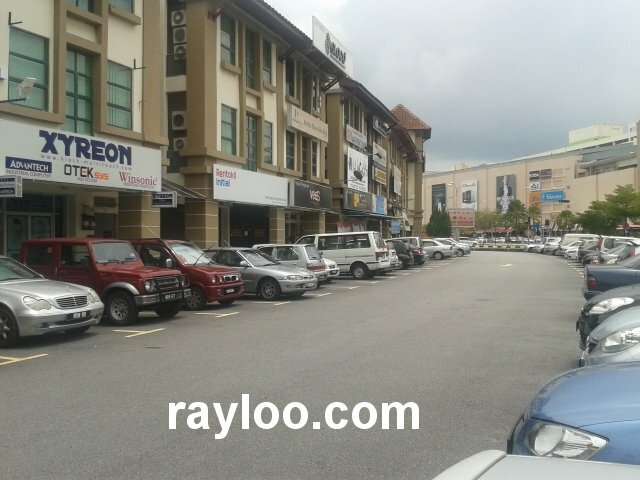 Very suitable for retail as high population nearby.